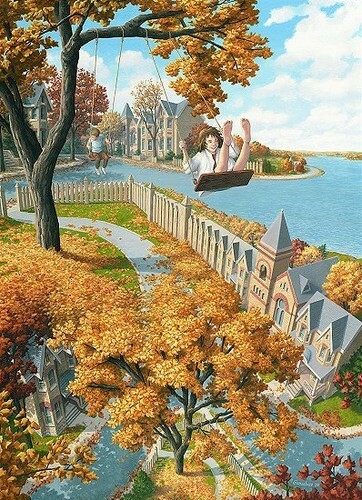 Amazing Art Drawings द्वारा Rob Gonsalves. . Wallpaper and background images in the अकल्पनीय club tagged: image art drawing.